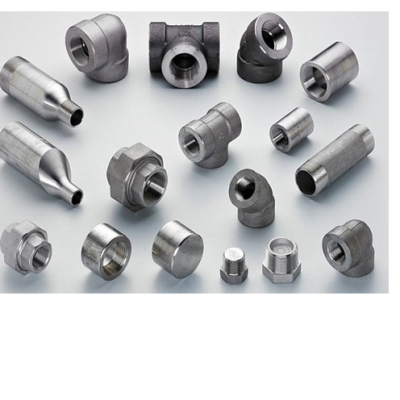 We have considerable expertise in the manufacturing and supplying of all sorts of Pipe Fittings. The entire manufacturing process is backed under the proper guidance of trained professionals having immense experience in dealing with all kinds of Pipe Fittings. It is our continuous endeavor to meet stringent Quality requirements. Keeping the same in mind we have installed latest Plant & Machinery accordingly. We have carved a niche for ourselves in the heart of our esteemed clients via our superlative products in various sectors like Oil & Gas, Chemical, Petrochemical, Power Plant, Pulp & Paper, Environmental & Water Projects, Engineering Projects.. This list goes on & on.